What do YOU do when a massive hog starts tearing up your yard? For this 17 year old? 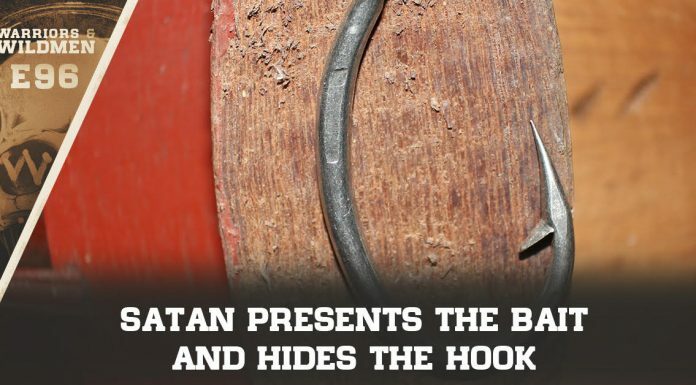 That’s a no-brainer: grab your gun and bag him. 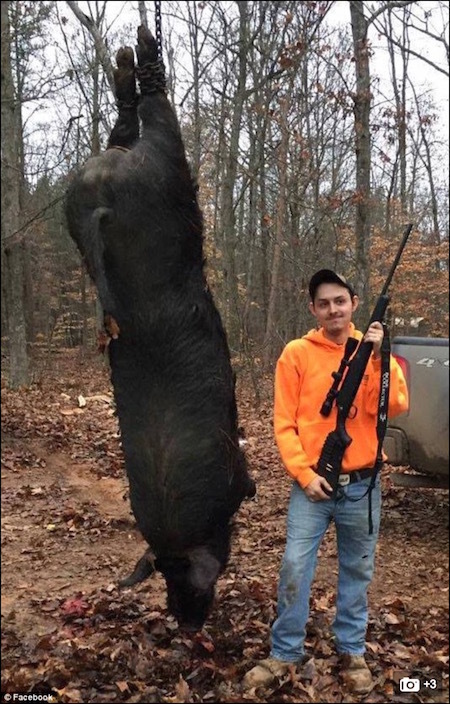 A Virginia teenager shot dead what was potentially the largest-ever feral hog – 545 pounds, six feet and 10 inches long – in the state. Jacob Breeden, 17, noticed the giant male swine tearing through his yard last week in Lignum, 70 miles southwest of Washington DC. At seventeen… he’s the envy of other hunters. Share if that kid bagged one REALLY HUGE hog!